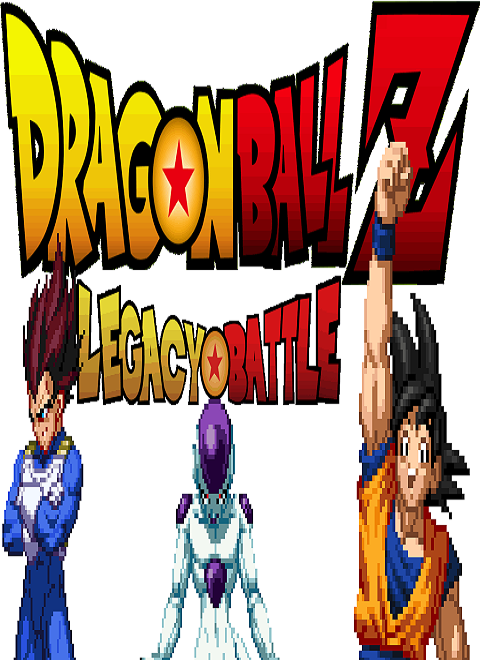 To promote Dragon Ball Z Legacy Battle and grow its popularity (top games), use the embed code provided on your homepage, blog, forums and elsewhere you desire. Or try our widget. The long awaited update to Sparking with 2 new characters, 3 new stages, fixed bugs and glitches, and revamped gameplay! Look out for future updates! Dragon Ball Z Legacy Battle: Sparking! The expansion to Legacy Battle with improved gameplay, more stages and a new character, Bardock! Naruto based action-adventure game with RPG tints.